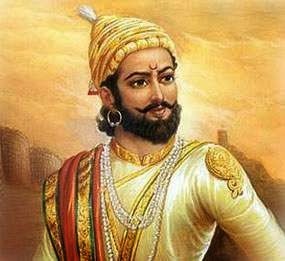 Tags: Shivaji Story In Hindi, Hindi Story About Shivaji, Hindi Story About Patience, Great Lives Story In Hindi. An incredibly motivational story from the life of Chatrapati shivaji Maharaj about patience In Hindi. This simple yet powerful hindi story teaches a great lesson. Must read for everyone! !